One of the biggest risks for startups today isn't product, it's acquiring and retaining the right users. 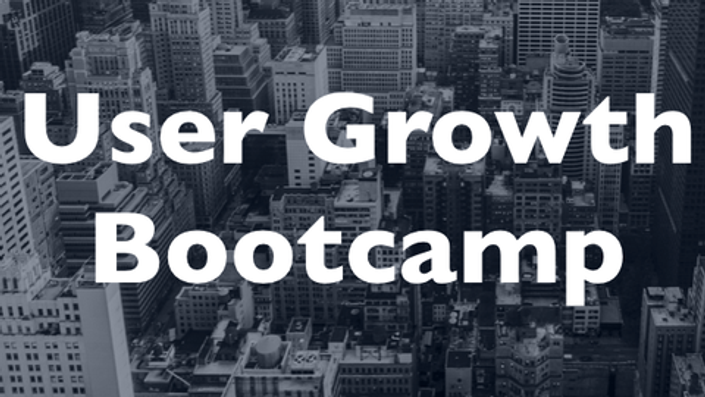 Developed originally for the portfolio of Quotidian Ventures, a seed-stage investor in New York City, the User Growth Bootcamp is designed with the busy Founder and growth-focused team in mind. Instead of implementing with limited experience or spending $10,000+ a month in growth consulting fees, you'll get to make progress every week under the guidance of expert practitioners who've worked to acquire millions of users. Startup founders or anyone on a team responsible for user growth. Every Wednesday, companies will get access to a weekly workshop led by an expert such as Ankur Nagpal whose expertise in viral acquisition brought in 200M non-unique users, Conrad Wadowski of GrowHack, as well as folks who've been featured on Andrew Chen's earlier list of growth hackers to work for Ivan Kirigin (ex-Facebook, ex-DropBox) and Jamie Quint (ex-Swipely). Each workshop session will focus on a point along your funnel (Acquisition, Activation, Retention, Referral) to help find immediate gains. We'll also brainstorm and help you prioritize unique and high-leverage approaches for your specific product, market and team. - Weekly instruction and practical feedback from expert instructors. - Access to over $1,000 worth of in-depth courses in topics such as mobile acquisition, user onboarding and virality which walk through the latest skills in growth hacking. - A network of domain experts, founders and marketing leads at startups to exchange information and best practices. 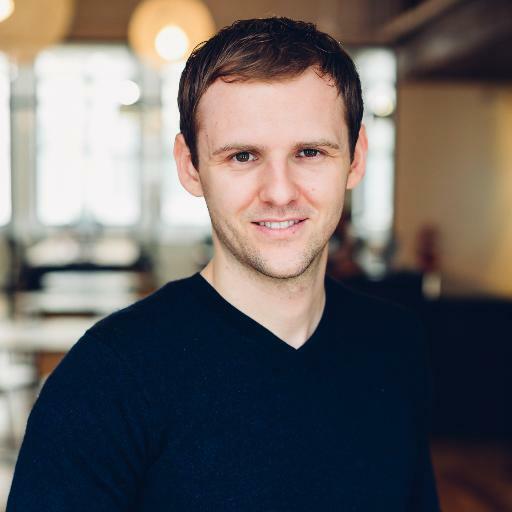 Instead of trying to fill a "Growth Hacker" role, a strong culture, process and set of current best practices about growth should be built into your company's DNA. For more, see this article on Stop Trying to Hire a Growth Hacker. Every week, schedule additional time for feedback and walk through your specific growth challenge. You'll get access to a smart community of others running experiments to learn from and motivate you. The program is currently closed but you can apply and get on the interest list here. Space is limited and in person sessions will happen every Wednesday from 6:30-9:30pm in New York City. In Person: $3,000 per company, $1,000 for each additional team member. Remote: $1,500 per company, $500 for each additional team member. James Lin, Entrepreneur and Software Developer. Previously, Options Trader at Morgan Stanely. .the bootcamp was great. The progression of topics worked well, and provided many actionable hacks we've already begin to implement and test. All the speakers were very knowledgeable and I would definitely recommend this to anyone selling anything in the digital space. Thank you. Welcome to the User Growth Bootcamp! How am I able to participate as an online company? Companies accepted online get access to a livestream session and Q&A in each workshop. By the beginning of every week, you'll also get access to a high-quality recording, online community and the coaching sessions to keep you making progress. What is the right type of company to apply? Accepted companies come from a variety of focus and stage, from concept to companies with financing. An optional breakout class will be available for mobile companies which will cator to mobile specific challenges.